Createspace Independent Publishing Platform, 9781544787978, 292pp. Utopia the Conclusion Matt Beckett is the Chief Financial officer for World Banking Association (WBA). Over a year ago an agency known as the HEAD group tried to take over the WBA. Matt's sister, Reagan Beckett, a member of a Federal Special Task Force took out one of the key players, a serial killer known as the Headman. Now the founder of HEAD, Andrew Phillips, is back and ready to finish what he'd started with a new and dastardly key player from the Dark web. Matt doesn't have any desire to be involved in any cloak and dagger stuff. 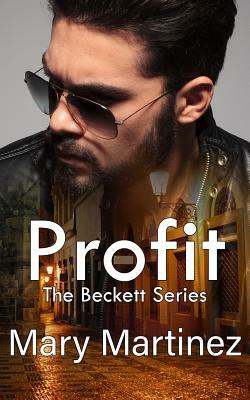 He'd rather leave that to the other law enforcement Beckett's. Unfortunately, it doesn't look like he'll have a choice. Bryn Connelly is the Chief Audit Executive also for the WBA. She had been one of the Headman'stargets and thought her days of danger were over. However, she finds herself working with laid back Matt Beckett, much to her dismay. Matt couldn't be more delighted when Reagan informs him he'll be working the lovely Bryn. He's been trying to catch her eye for five years, now. However, their sleuthing quickly lands them in a precarious position. It's up to Matt and Bryn to finish what Reagan and her team started, but can he win the lovely Bryn and save the day? Or will he lose her forever if the WBA falls into the wrong hands?